1. Overactive bladder a? ?Efrequency is more than 8 times a day due to sudden urge to urinate even when the bladder is not full. 2. 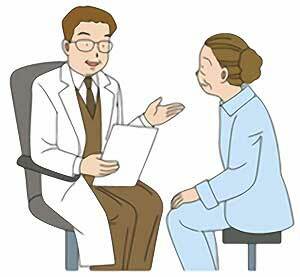 Enlarged prostate a? ?Ecaused by the prostate pressing on the urethra, which prevents the bladder from emptying completely. 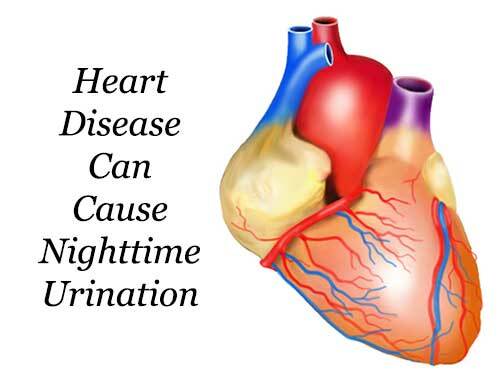 ## Frequent Urination at Night is a Sign of Heart Disease! Now to explain it further, here's what actually happensa? ?hif the heart pumps blood at a weaker rate due to heart disease, then the blood will fail or will have difficulties to return to the heart. Swelling of the lower limbs (legs and ankles) will most likely occur as the blood pools in the extremities during the day. 1. Oxygen decreases due to obstruction of the upper airway. 3. Blood becomes very acidic. 1. If you have heart or kidney problems, make sure to follow the advice of your doctor. 2. Elderly people should also watch their water intake and make sure that they remain hydrated. Remember that the body's thirst sensation diminishes with age. 3. 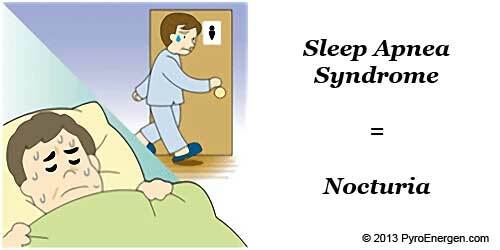 There are many other possible causes of nocturia, so consult a urologist for an in-depth examination. 4. Consult a pulmonologist or an ENT specialist if you suspect that you have sleep apnea syndrome.